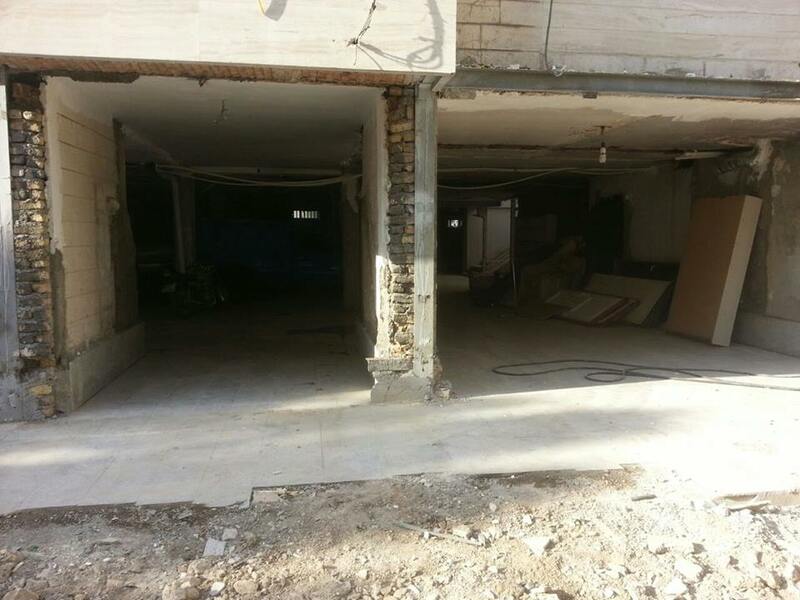 The Municipal authorities of Iran’s capital city, Tehran, closed and sealed off one of the Sunni prayer house – not a mosque – for Sunni Muslims in Tehran, Sunnionline.us ( the Official Website of the Sunni community in Iran) reported. 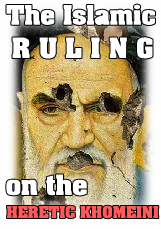 The Mullah regime in Iran denies the minority Sunni population their basic rights. 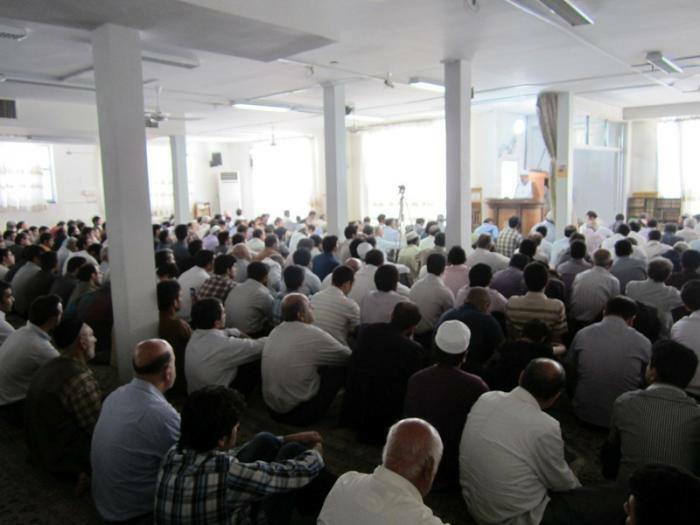 The Municipality acted on the closure a week after the Greater Tehran Police barred the Sunni worshipers from entering this Sunni prayer site in Tehran on January 9, 2015, preventing them from holding congregational Friday prayers. 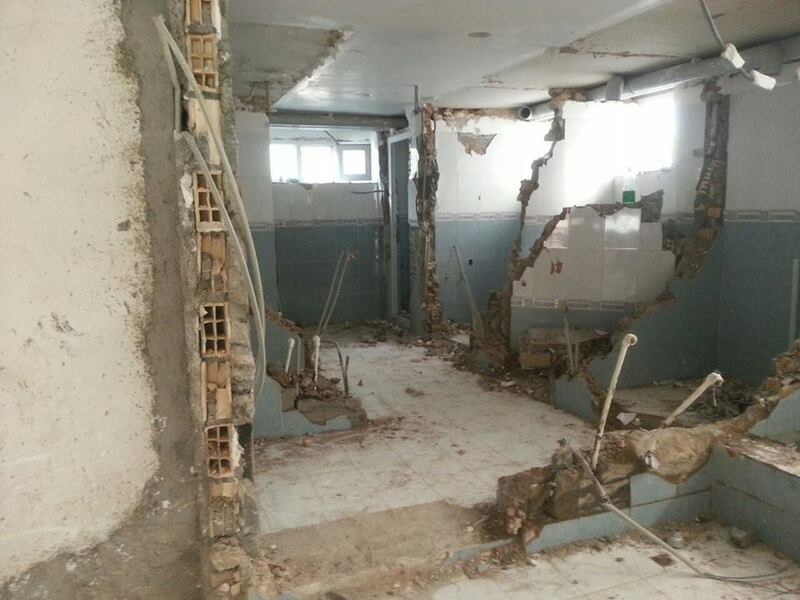 In the early hours of the day on Wednesday, officials from the Tehran municipality, backed by state suppressive forces (police), raided and destroyed the Sunni ‘Pounak’ prayer hall. The suppressive forces further searched the premises of the mosque’s Sunni imam Abdullah Moussa-Zadeh and confiscated his mobile phone. 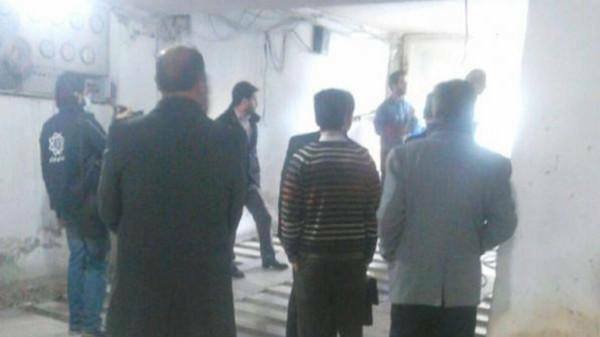 The Tehran municipality had shut down the Pounak prayer hall and placed seals on its entrance earlier in the year. Although the seals were later removed, Sunni Muslims have continued to be prevented from praying in the center. 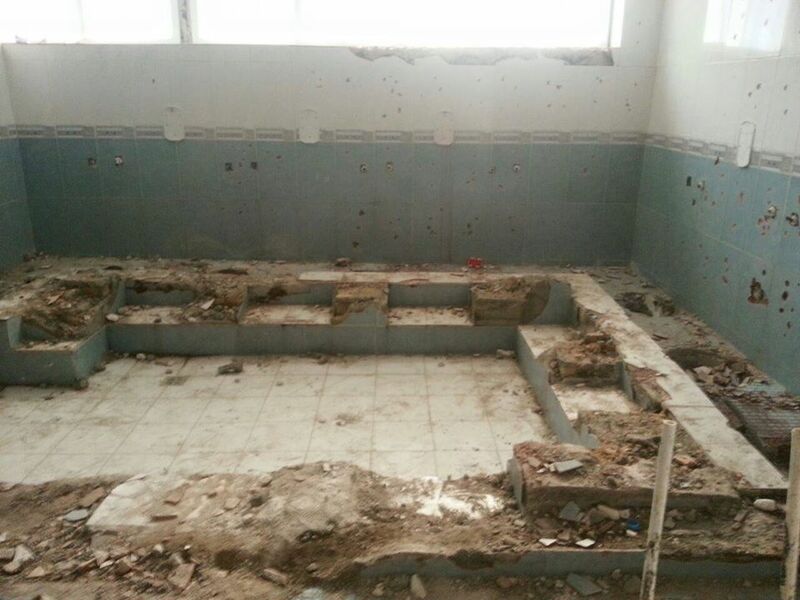 The prayer hall’s destruction drew immediate criticisms from Iranian Sunni leaders. Mowlavi Abdulhamid, the Sunni imam in the city of Zahedan, south-eastern Iran, sent letters of protest to the mullahs’ Supreme Leader Ali Khamenei and to the regime’s President Hassan Rouhani condemning the raid. Of the 12-14 million Tehran province population, approximately 1 million are Sunni Muslim, making up roughly 10% of the province’s population. However, the Sunni community in Tehran is prohibited to have a separate mosque of its own. They often gather for prayers in unofficial ‘prayer houses’. Nonetheless, according to human rights organizations, the authorities and security officials impose restrictions on their gatherings for prayers on Fridays and significant religious holidays. Iranian authorities claim that there are no Shia or Sunni mosques, but all are houses of God. 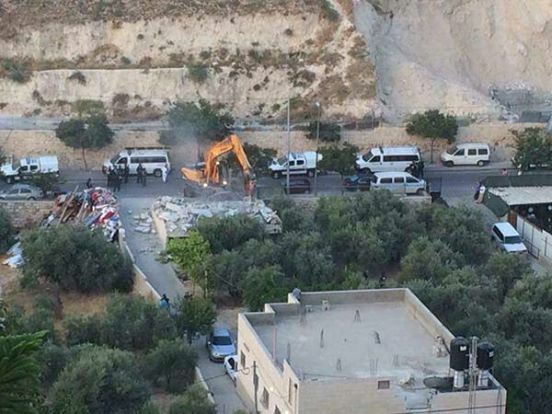 They claim that in the areas where Sunnis are the majority, the Shias are not allowed to make their separate mosques. 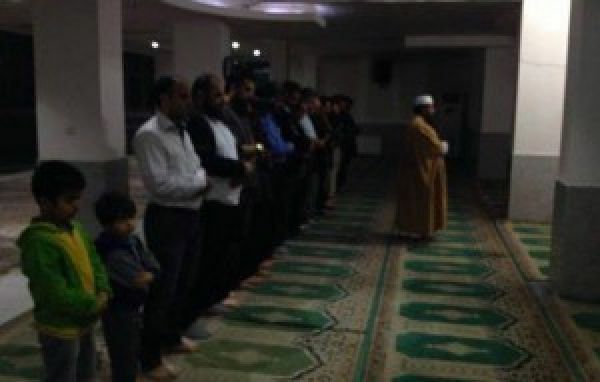 Instead, they may pray behind the Sunni Imam, and vice versa, to show their ‘unity’. Yet, Shia mosques are widely built in Sunni-majority areas, where there are a few or no Sunni mosques in the Shia-majority areas of Iran, as in Tehran. Despite the lack of precise and official statistics on the population of religious minorities and nationalities in Iran, the Sunnis population is estimated to be between 10 – 18 million of the total population. Iran’s total population stands at about 77 million (2013), putting the Sunni population at 13 – 23 per cent of the total population, with Kurds, Baluchis, Arabs and Turkmens composing the majority of Sunni population in Iran. Washington D.C., Haifa or even in the capitals of the closest (as usual Kuffar Athetist) allies of Iran, such as Moscow (Russia) and Peking (China) you can find visible Sunni Mosques. 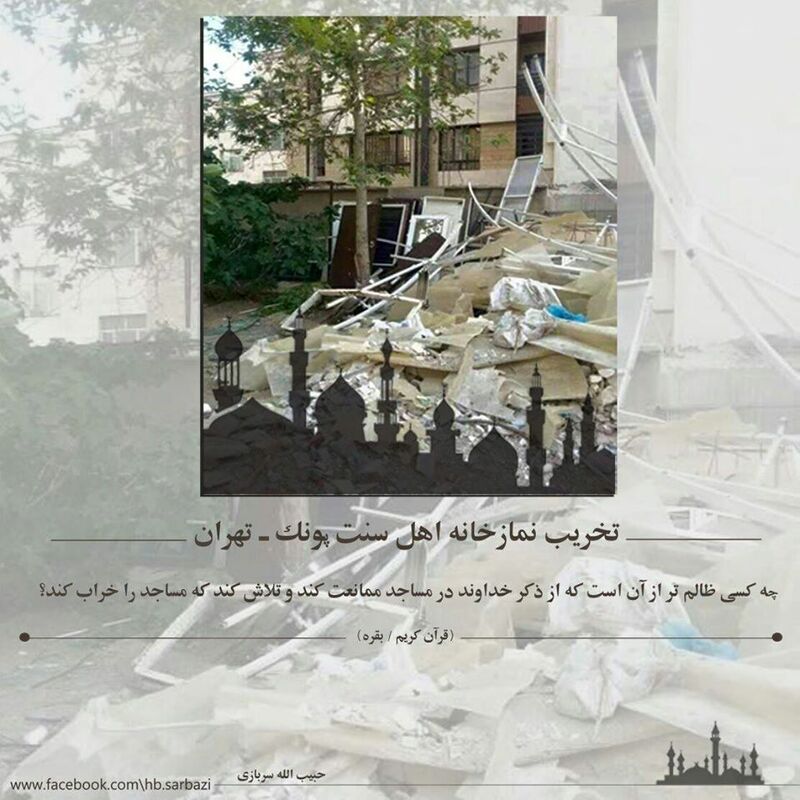 As for Tehran, the captial of the Iranian Wilayat Al-Faqih regime – you will not find a single visible Sunni Mosque (except some rented houses and flats that on purpose resemble anything but a Mosque from the outside). There are Zoroastrian fire temples, Zoroastrian high schools and more than 40 churches and Synagogues (including a Jewish run hospital!) in Tehran, there is even a Sikh Temple (Gurdwara) but as for the Sunni community of Tehran, then they are literally prevented to show any visible presence (and now even their hidden prayer houses are targetted). These prayer sites regularly come under attack from the authorities preventing Sunni Muslims from using them, the regime’s security forces have on numerous occasions prevented the Sunni Iranians from holding prayers in particular during the religious Eid festivals causing Human Rights Watch (HRW) to issue a statement urging Iran to ‘lift restrictions on Sunni worship’. This entry was posted in The Neo-Safavid State. Bookmark the permalink. ← A Persian companion narrated the most authentic form of Takbirat!